Best Cuba Guide › Forums › General › Bike shop in Havana? Are there any bike shops or places I can buy a bike in Havana? Bike rentals are expensive. I suggest that you bring your own bike. Where are you leaving from? You can usually bring a bike in your checked luggage for free, or low cost, and if you bring it back home after, it is usually free. 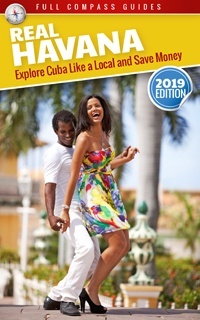 Or you can leave it there and change a locals life… But really, buying a beater bike in Cuba will cost at least 60$. And it will be crap. Bring your own if you can. If you really cannot, then go to the area around the old Cuatro Caminos market, and there are dozens of sellers. Warning, the bikes are mostly crap… But that’s what they have in Cuba. As for rentals, it will basically cost even more to rent a bike, even a crap bike. Decent bikes will cost over 15$ per day to rent, and are always at risk of being stolen. 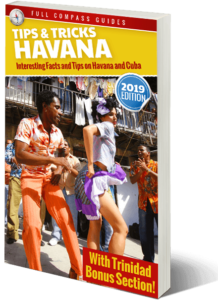 There are other videos on my youtube channel with dozens of great places to see in and around Havana. Reply To: Bike shop in Havana?